You’re ready to reward your employees with an unforgettable incentive trip. Now you’re probably wondering how to plan an incentive trip. Before you start thinking about where you should go, there are three important steps in the beginning stages that we outline below. Your trip is most likely to accomplish two things: 1. thank your top employees and 2. motivate them to continue to do great business. Knowing your employees’ demographics and motivations are key to doing both while creating a memorable experience. Start by asking yourself, who are you engaging for the trip? Demographics : Age, background, prior travel experience, etc. Motivators: Are they looking to relax and having nothing to do or is this trip driven by the active excursions? Next, you need to determine the qualification levels. By doing so, you can forecast how many attendees you may have on the trip. Qualification Level: The level is determined by management and is attainable for anyone who reaches it. This is the most commonly used model. Top Percent: Instead of everyone competing against one level, they are now competing against one another. The top pre-determined percent are then taken on the trip. You know who is coming, how they will qualify, and when the trip will roughly be, so it’s time to start planning how much the company is willing to spend on the trip. By coming up with a ball park figure, it will be much easier to narrow down destinations and types of trips. Now is the perfect time to bring in the experts. 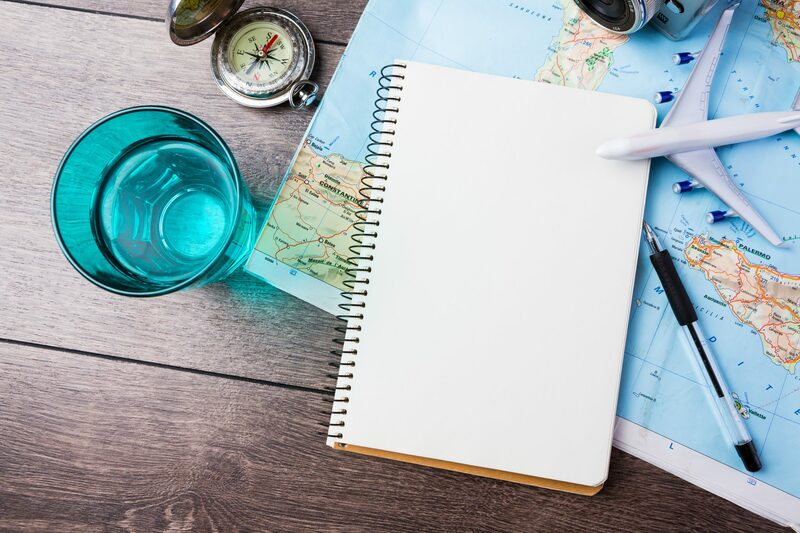 (See why you should use an incentive travel planner here.) A seasoned professional will start to ask the important questions so they can begin a program outline with you. Total Attendance: How many qualifiers and how many additional employees or home office will be joining the event? Are guests invited and will the company be covering any of their costs? Length of Program: How many nights/days is preferred? Destination: Again, think about your audience, are they more sand/sun or looking for more exotic locations? Will this be international or domestic? Think high level city to start, not the hotel just yet. Activities: Are we going to offer activities or excursions during the event? These details will then start the destination sourcing process. Once bids are returned, compared and compiled, you can decide on the destination, announce it to your group, and hear all the great watercooler talk about it! Stay tuned for the next installment of this series, How to Plan an Incentive Trip: The Next Steps.